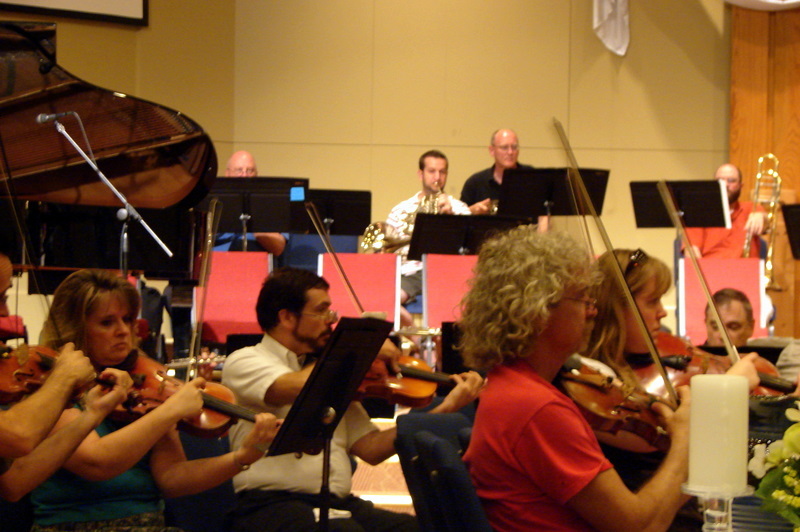 Is to offer opportunities for musical enjoyment and the development of musical arts. 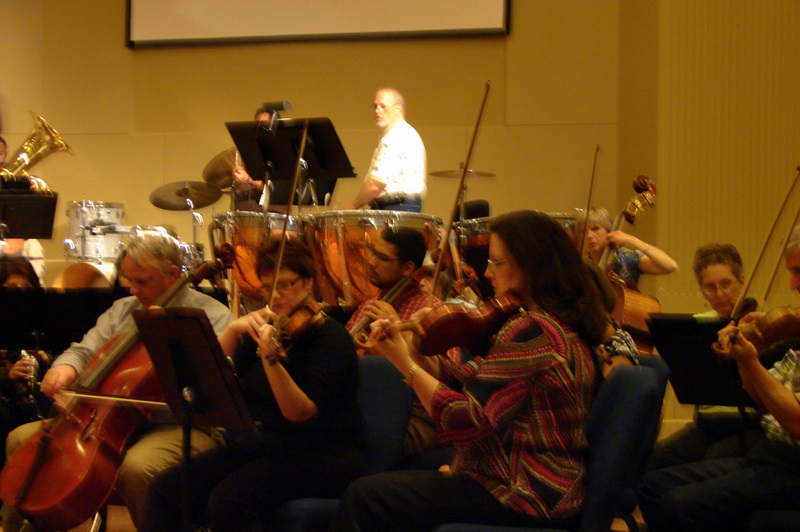 The orchestra will elevate musical activities and programs for the cultural and education of our Community. We are always looking for team players! Play an instrument? Want to volunteer with behind scenes? 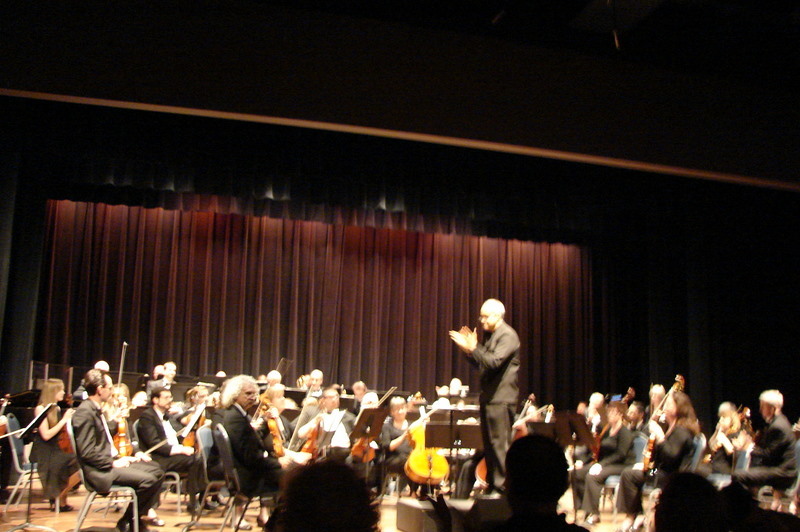 Or have ideas on how we can better promote the Brazos Chamber Orchestra? with quality music and the development of musical arts! Invites You To Join Our Team!